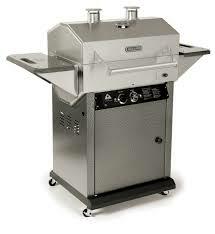 Purchase a Holland grill and get a FREE gas cylinder & FREE assembly! Old grill on its last leg? Ready for an upgrade? Starting July 1st purchase a Holland gas grill and get a complimentary gas cylinder and grill assembly with your purchase. Call 800-344-6457 or visit a Foster Fuels Hearth & Home Showroom. Offer valid in-stores only. Better hurry, sale ends July 29th, 2016! Each model comes with a 20 lb Cylinder except for Holland Companion which comes with a 1lb cylinder. Several grills are available at our Hearth & Home Showrooms while the Pinnacle, Independence and Freedom grills need to be special ordered. 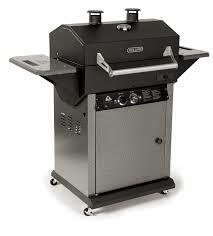 What are the prices of these grills? They look pretty good.